There are many devices for laser hair removal and wider aesthetic treatments, however, at justskin, we use the best in laser technology, the Cynosure ® Elite+™. The Elite+™ uses two proven laser wavelengths that provide treatments for patients of all skin types. Treatments with this system are fast, effective, and safe. With spot sizes up to 24mm, the Elite+™ laser provides fast treatments, allowing you to resume your normal activities as quickly as possible. These larger sized spots make for quick treatments of larger areas such as the back, legs, or chest. Smaller spot sizes are used for smaller areas, such as the upper lip. The Elite+™ contains two different types of laser wavelengths that provide effective treatments on patients of all skin types. One of the lasers is better for lighter skinned patients, and the other is better for darker skinned patients. The Elite+™ system has been in clinical use for many years and has been proven safe in many clinical publications. 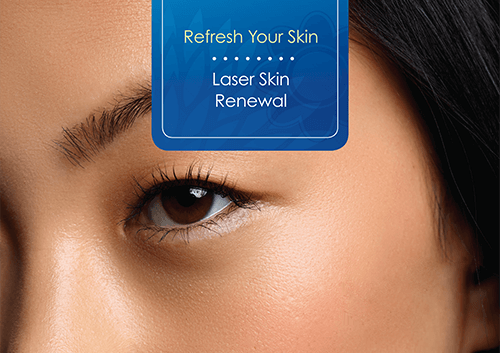 At justskin we complement the Elite+™ with the Cynosure Emerge™ fractional laser. The Emerge™ provides fractional, non-ablative skin revitalization with little to no downtime. It is specifically designed for the treatment of pigmented lesions and mild to moderate wrinkles and general skin revitalisation. The Emerge features diode laser technology using the principles of fractional photothermolysis. Pulses are delivered as an array of microbeams to create columns of coagulation in the epidermis and dermis while leaving the surrounding tissue unaffected. The body’s natural healing process then rebuilds the treated tissue with new collagen and elastin, which are the building blocks of youthful looking skin.